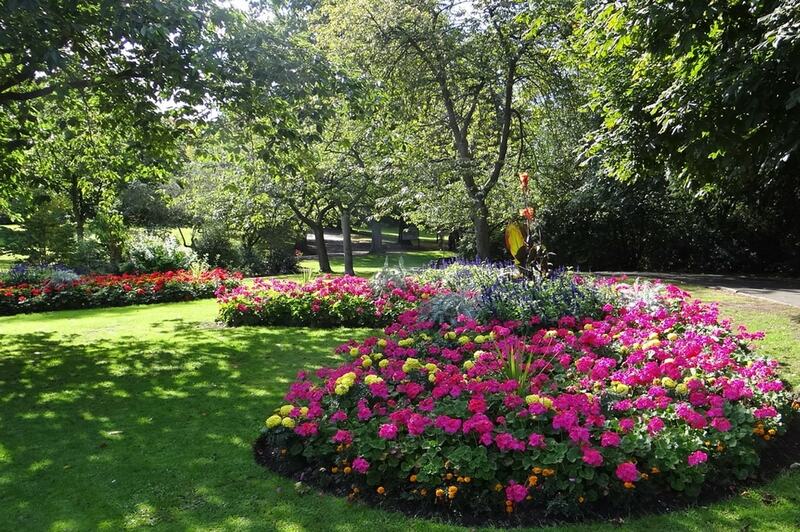 A Green Flag status premier park in the city for 10 consecutive years, Cannon Hill Park is the perfect venue for families looking to get outdoors. With a multitude of picnic areas and refreshments available, as well as children’s play areas and Pedalo boats to hire in the summer. Yes our park has the all-important breath-taking flowerbeds, beautiful lakes, pools and a superb collection of trees; but we also boast so much more than that! With 10 years Green Flag status this is the perfect park for a day out. Wildlife aficionados will love the walkways and cycle routes available along the River Rea. During the summer months you are able to hire Pedalo boats to take out on the lake and fishing is permitted during the open season. We are also proud to offer 2 children’s play areas, 5 good tennis courts, a bowling green and a mini-golf course. As if this isn’t enough to tire you (and any little ones) out for the day there is also a children’s mini fun-fair open at weekends, weather permitting.